David Timpson has an Exhibition here. David has been interested in photography since his school days 30 years ago and turned professional two years ago. 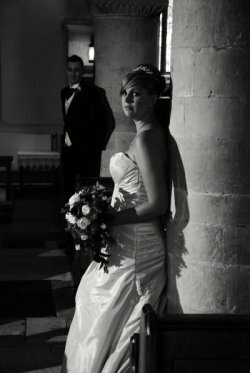 He specialises in portrait's of both families and individuals and has recently taken up wedding photography.